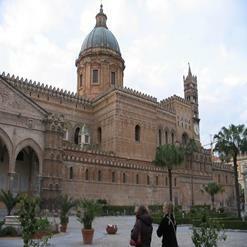 Located in the western part of Palermo, Zisa and the Cuba is castle whose construction started in 12th century and is considered as the most notable building of that age. The construction was initialized by King William I and was concluded by King William II between 1164 and 1180. There were modifications and slight reconstructions undergone in 17th as well as 19th century, though.